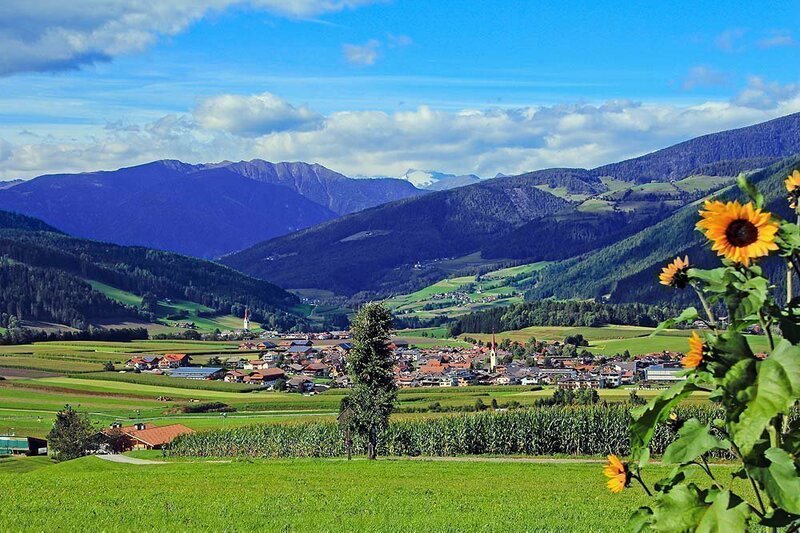 Look forward to your holiday in Valdaora at Plan de Corones, one of the most beautiful regions in South Tyrol. Valdaora is located in the Pusteria Valley; it stretches from east to west and offers you magnificent views of the mountains of the Dolomites – since 2009, a UNESCO World Heritage Site. In addition to our local mountain, the Plan de Corones, which rises to a height of 2250 meters, you can also enjoy views of the Piz da Peres and the Peak “Three Fingers” – or even take an exciting mountain tour and conquer these summits. Valdaora at Plan de Corones offers endless ways to spend your free time during your vacation at the Apartments Schnarf. In every season, you will find plenty of offers in the immediate vicinity, for sporting, nature and relaxation activities. If you wish to explore the area by bicycle, in Valdaora di Mezzo you may find a professional bike rental shop. All the important things you may need for everyday life are available nearby; thus, you may even go shopping on foot, and enjoy our fantastic mountains. 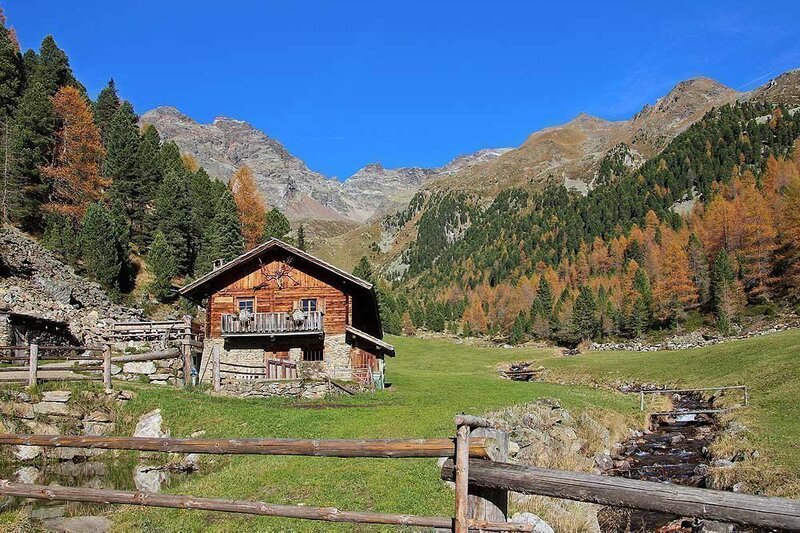 Nevertheless, our village with just over 3,000 inhabitants is very rural – a holiday in Valdaora at Plan de Corones means the absence of any city noise. Pure relaxation and tranquillity are guaranteed.